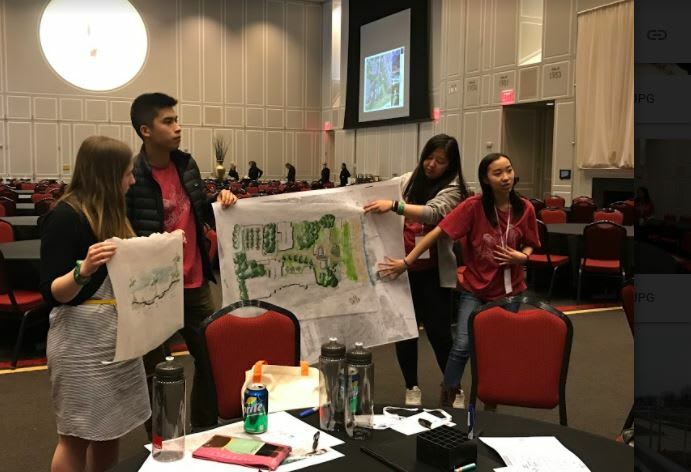 As the University of Maryland Student Chapter of the American Society of Landscape Architects (SASLA) our mission is to lead, educate, and participate in the careful stewardship, wise planning, and artful design of our cultural and natural environments. SASLA is dedicated to promoting the study and practice of landscape architecture and providing opportunities for self-development, service and association among members and practicing professionals. 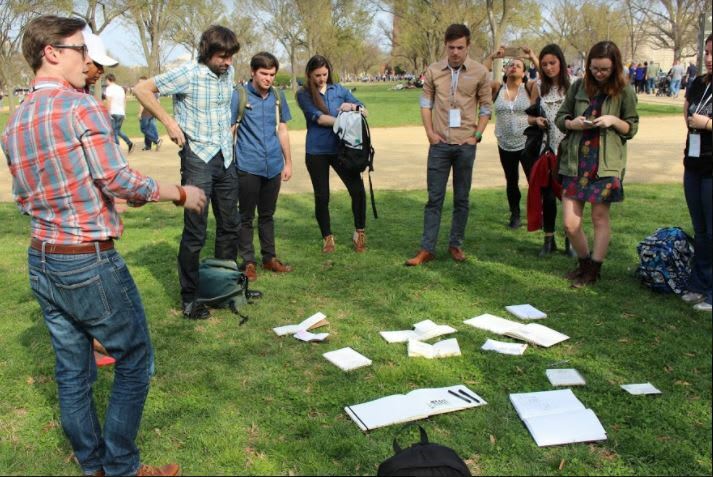 LABash is an annual student-run Landscape Architecture conference hosted annually since 1970. This year’s LABash will take place at the Pennsylvania State University from April 5th-7th, 2018. The three-day conference features lectures from professors and professionals, design workshops, charettes, and ample networking opportunities. Specialized workshops allow students to expand upon their skill set and prepare them to enter the professional force. Last Spring LABash2017 was held at the University of Maryland! We hosted over 300 students and professionals from all over the nation. Students walked away from the conference with internship offers, job contacts, and a priceless experience. The 28 members of our group have personally committed almost $5,000 in registration costs, in addition to fundraising throughout previous semesters. Receiving only $1,100 from the Student Government Association, we fall over $5,000 short of the total cost needed to cover the trip. We turn to you to help us reach our goal. Donations will go toward ticket registration, transportation, and hotel accommodation. Thank you for your time! Your donation can literally help change students’ lives and kickstart their careers! 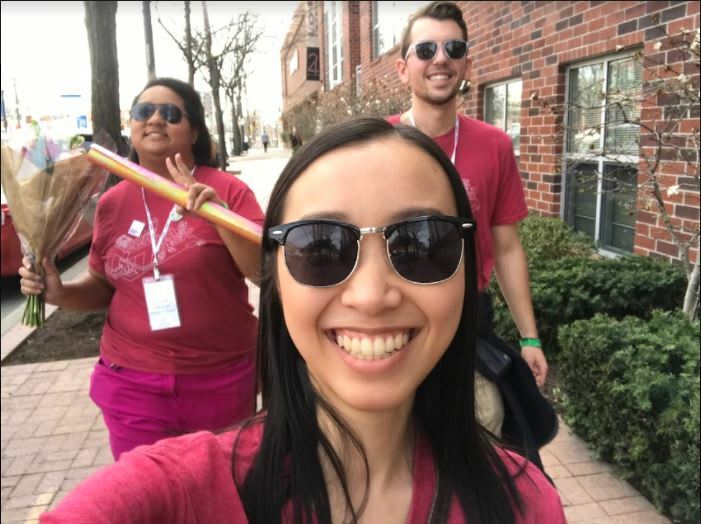 SASLA members often walk away with internship offers and countless networking contacts but most importantly a renewed drive and spirit to succeed. Contributing to our project will help SASLA continue to fulfill our mission providing opportunities for self-development! This donation covers 20% of the cost of one member's registration fee. Donors of this level will have their names listed on the Maryland Student ASLA monthly newsletter and the SASLA Facebook wall. This donation covers 55% of the cost of one member's hotel accommodation. Donors of this level will have their names featured in our Maryland Student ASLA monthly newsletter and the SASLA Facebook wall. This donation covers 80% of the registration fee for one member! Donors of this level will have their names featured in our Maryland Student ASLA monthly newsletter, SASLA Facebook wall, and mentioned in our Thank You video. This donation covers 5% of our entire goal! Donors of this level will have their names featured in our Maryland Student ASLA monthly newsletter, SASLA Facebook wall, and receive a personalized Thank You video from the group. This donation covers 10% of our entire goal, including registration, transportation, and accommodation. Donors of this level will have their names featured in our Maryland Student ASLA monthly newsletter, SASLA Facebook wall, and receive a personalized Thank You video from the group.